Applied Acoustics Systems Lounge Lizard EP-4 v4 - виртуальный имитатор электромеханического пиано Lounge Lizard EP. 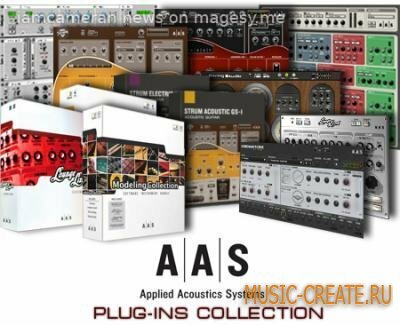 Программу можно использовать автономно или как плагин формата VST, AU, RTAS (Windows, Mac OS X). Lounge Lizard is a versatile instrument that will meet all your electric piano needs. 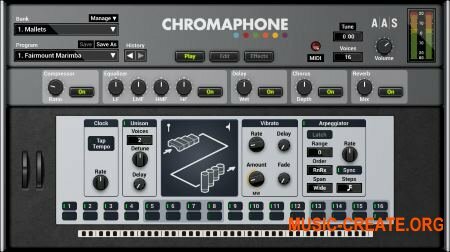 Lounge Lizard comes with an extensive preset library that is simply inspiring - giving you access to the Rhodes and Wurlitzer sounds popularized by musical legends like Chick Corea, Herbie Hancock, Stevie Wonder, and George Duke. There is a choice of pure and true tones as well as a selection of processed ones courtesy of the high-end effect section. Forget about screwdrivers, wrenches, and solder irons. With Lounge Lizard, custom tuning that took hours is now just a few tweaks away. You’ll love the pure raw sound of Lounge Lizard EP-4, but the built-in effects will bring it to so many places that you’ll enjoy having them on hand. нажмите generate, гнерерированный код скопируйте из keygen в окно активации в пункт response.